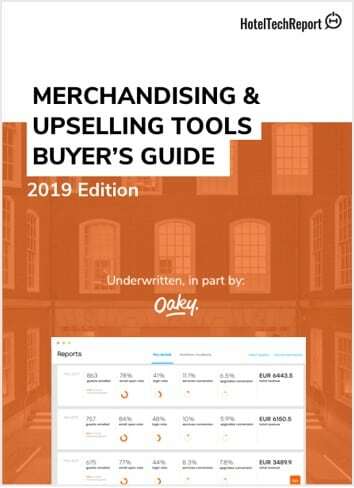 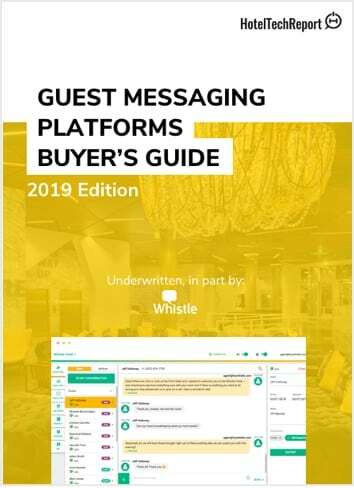 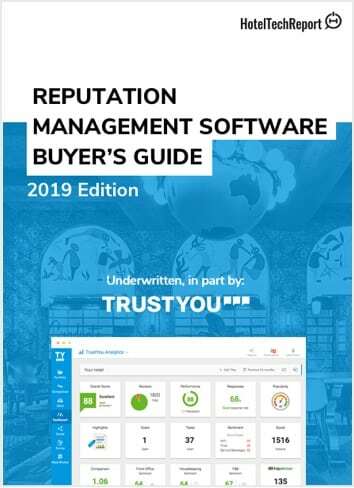 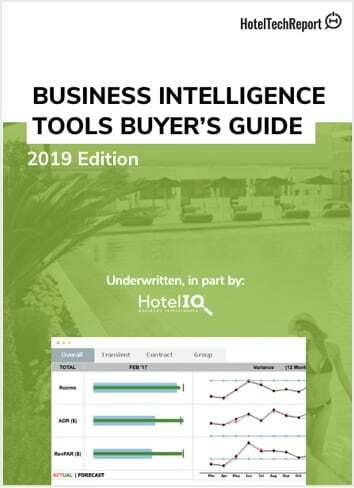 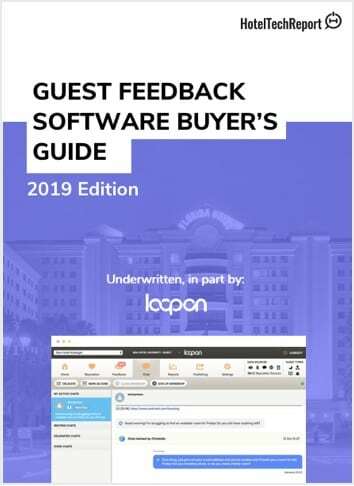 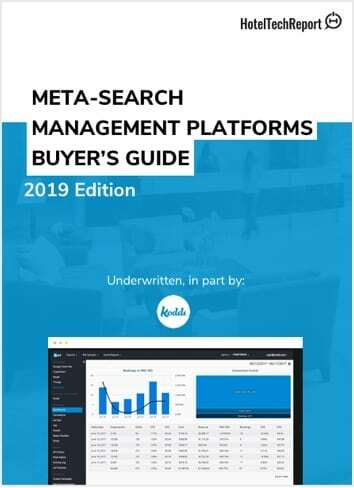 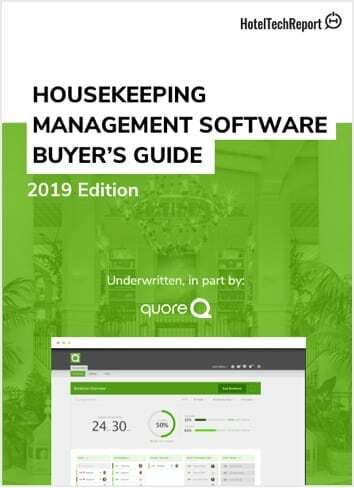 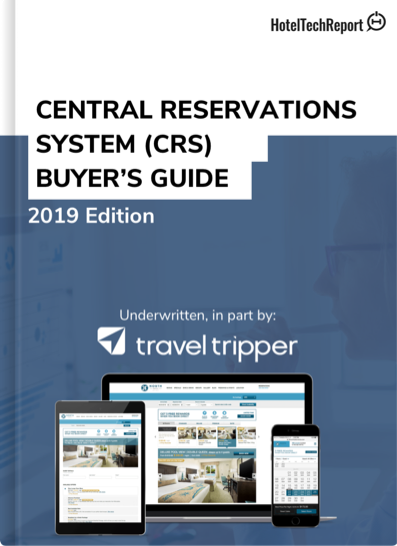 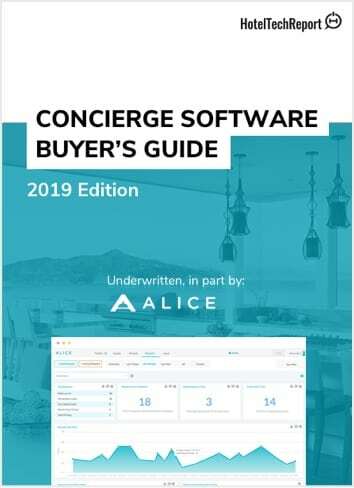 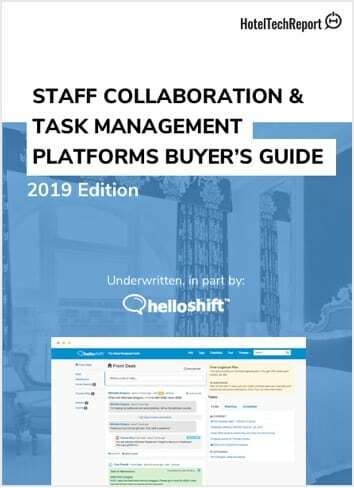 Free buyers guides to help you find the best tools to increase team efficiency, cut costs and improve the guest experience. 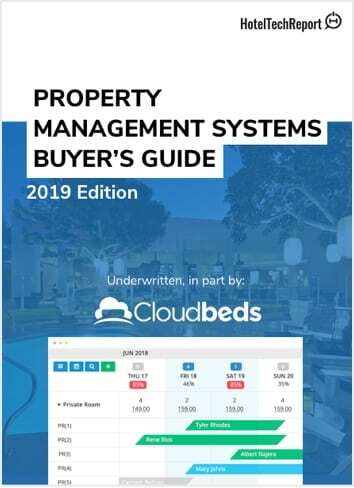 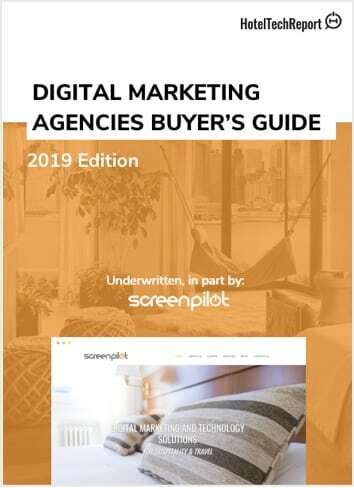 Free buyers guides to find the best marketing tools for your properties. 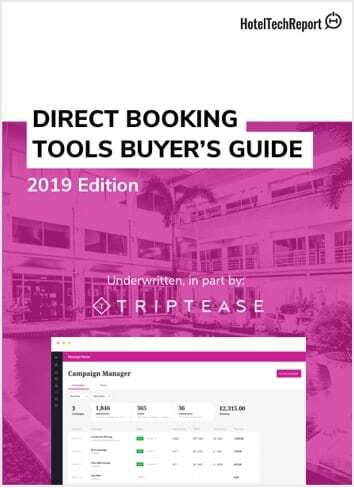 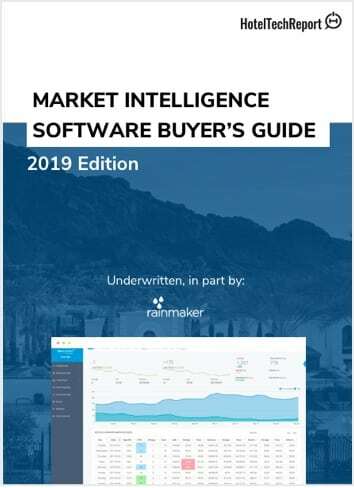 Free buyers guides to help you grow your distribution, beat the OTAs and maximize revenue.